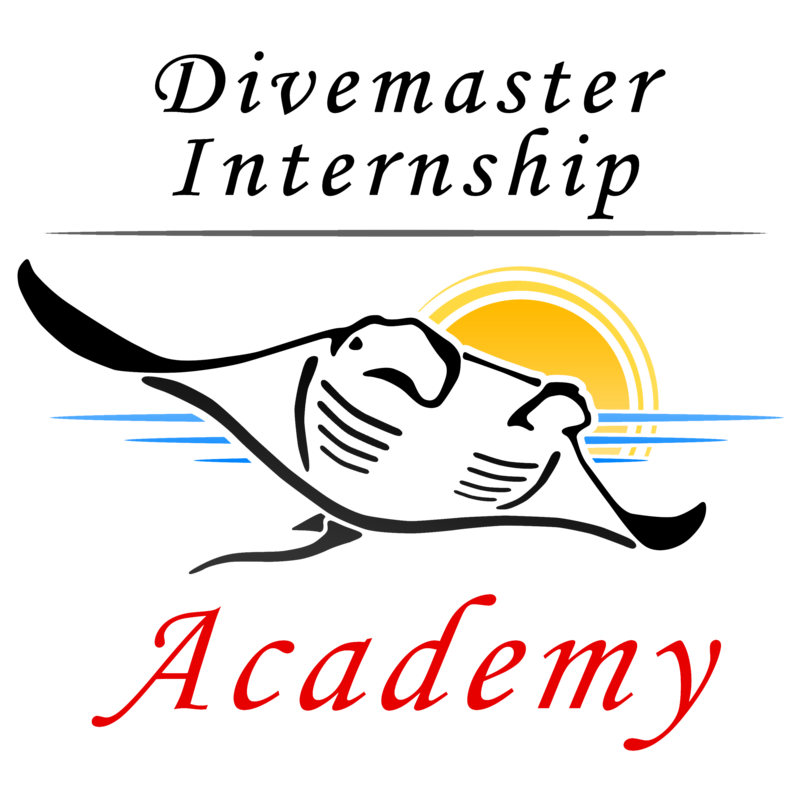 If you are looking for an experience for your summer break, taking a Gap Year, looking for a complete change of career or even wanting to gain huge amounts of diving knowledge and improving your diving skills, The Divemaster internship Academy is the place for you. I am the first ever PADI Divemaster Fast Track candidate!!! Just completed the Divemaster Fast Track internship at the Academy in Tenerife, and have had a blast. For a bit of background you have to be a rescue diver with quite a few dives etc to be allowed to join the Fast track internship, but for me it suited my needs. I could only get a short amount of time of work and so have always struggled to do an internship, as most are at least 2 months long. In 4 weeks I have done almost 40 dives, learnt an awful lot about diving theory, become a complete wizard at demonstrating the skills in the pool and improved my fitness immensely! It was not easy, and quite intensive, but if you knuckle down and get stuck into the books early, it allows you time at the end to relax and enjoy the experience. Days off were spent sunbathing, I have a great tan now, exploring, Tenerife is gorgeous, so much to see, and getting to know my "team mates". I could ramble on for ages, but in short a fantastic experience, very well presented, great staff, awesome diving and now I am a PADI DIVEMASTER!! !, well just got to wait for my certification card now from PADI. And the best news? I have been invited back in the summer for a couple of weeks to give me some experience and then its time to look for a new career. All I can say is to everyone over on the "reef" thank you than you thank you. Best place to do your DM, on to Instructor! Have read though the other reviews and have nothing original to say! So....... good diving, great people, very enjoyable time and really informative. I done my dive master internship during my summer break from uni last year and was a bit unsure how I would get on elevating myself to be a PADI professional, but the way its set up you cant go wrong. No one has mentioned the stamina tests, not as hard as you might think, and the scores are scalable so you dont have to be a super athlete, although if you are you get higher scores and might even get in the top 10 league table!! Nothing like a bit of friendly competition to get you going a bit quicker! I would personally like to thank all of you as it was very enjoyable and a great way to spend a summer. PS: I stayed on for 3 extra weeks, free diving, who wouldn't!! Done my internship and it was simply the best experience I've ever had. I done the Fast Track Divemaster internship, so in four weeks I was trained to be a professional! I've been to several Dive Centre's before for my courses and diving, and not one of them was anything like this one. Standards are very high and I feel like I could start working as a DM anywhere now, which I will do after my study. Thanks guys! I have been a Divemaster for 3 years now and still my favourite time was doing my internship. Diving most days, great people, lovely instructors, awesome nights out and a new career at the end of it! I have been back twice to see "the old gang" since qualifying and nothings changed, just the new faces of the interns. I can honestly say if you are looking for a great "life experience" or to get yourself ready to work as a DM or Instructor there is no better place. The dive master internship was for 8 weeks, but i stayed on for 2 extra weeks for the experience. During this time they took me from advanced diver to PADI dive master. The course is quite hard going at some times as there is lots of books to read to pass the rescue and efr courses as well as the dive master itself. We spent 3 days a week diving and you do get to see great dive sites and loads of aquatic life. Also you will do pool sessions where they teach you how to do the “skills” properly and this is an experience in itself!! I never knew I had so many ways to get one skill wrong!! But its worth it in the end as you can really see the difference. I was in Tenerife in August of 2014, so it was hot. The accommodation is very good, the guy I shared with was from Finland, but his english was great and we got on well. Since leaving Tenerife they do keep me up to date with job vacancies but I want to work in Ireland as I dont want to leave home, but I have had no luck with a job yet. Overall a good time, learnt lots of stuff, done around 70 dives with them, had good days and bad days, but would definitely do it again. I got an e-mail from the Divemaster internship Academy asking me to place a review about my experience with them. I do not know where to start, the fantastic patient staff, the great diving, the attention to detail, the daily encouragement, the uplifting “Team” talks when something didn't go quite to plan, the best training you are ever likely to get, the fun nights out with everyone, the people i met and will never forget, the “Life changing” experience, the kindness shown to all aquatic life and the environment and so much more. I can only give 5 stars, which is a pity as you done so much more for me and those I trained with, I would like to give you a 100 stars!! All I can say is if there is anything I can ever do for you, just ask and I will do it, I owe you BIG time. Carry on the good work and I will get back to the “reef” one day and buy you a pint or 2. After finishing uni, studying marine biology, i wasnt sure what direction i wanted to take, and the found the Academy. I started as a timid, "okish" open water diver and after 8 weeks they turned me into a confident PADI Divemaster. I now belive in myself and have the tools to do the job. It is hard work, so dont expect a 8 week holiday, but if you love diving and want to achive something then go for it, you wont regret it! I plan to go back to Tenerife next year and do my Instructor course with them as I have total confidence in the way they teach and encourage you. Just back from 9 weeks at the Divemaster Academy in Tenerife. Arrived as an Advanced Diver and left as a Divemaster!!!!! Everyday was fantastic. I have learnt so much from being there and not just about diving! My life has changed for the better and I hopefully will be starting my new diving career soon. Love the people, miss you all already, and will be back to see you all. Thanks for the support, guidance, education and diving. 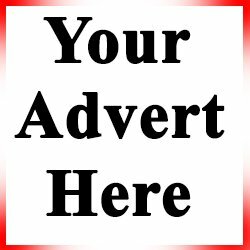 If you are looking to become a professional diver this is the place. I looked at many dive centers before choosing tha academy in tenerife and was so glad i picked these guys. The whole time you are with them they are teaching you, its not until after i got certfied and got my first job that i realised they were that good!!!! The DC i work at now has interns, and they are just unpaid staff, i cant believe people will pay money to work for someone?!?! My time in tenerife was spent diving, and learning and perhaps some drinnking 😉 , but definitely NOT carrying all the kit around for everybody else!! Put bluntly if you want to learn the right way, check out the team, from start to finish they are miles ahead. Completed my Divemaster internship in 2012 with the Academy and had the best time of my life! The training is very thorough and gets you ready to work. I was fortunate enough to be with a great group and we all became the best of friends. I still talk to them all regularly. After getting my Divemaster certification they found me my first job in Thailand. In summary, great training, great people to work with, and the most awesome days / nights out. Thank you all so much, I will never forget you and will make it back one day soon.